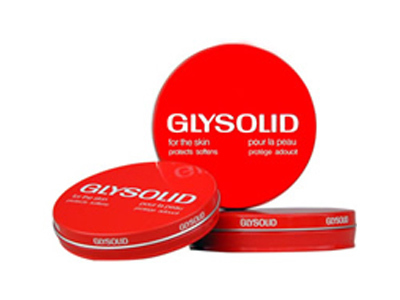 Glysolid glycerin cream helps to smooth, soften and protect rough, chapped skin on hands, feet and whole body. Application: suha, boleznena and napukana skin. Ingredients: glycerol 38%, allantoin and the like.